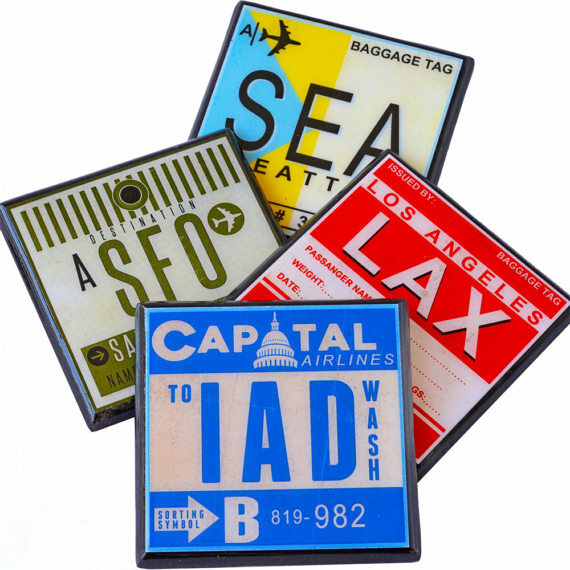 Whether you are a jetsetter yourself or know a globetrotter in need of the perfect travel gift, we've rounded up some awesome picks for adventure! Share your love of travel with your house guests all while protecting your services from water stains! When you are traveling, it is important to be a smart packer. And what is more convenient then this foldable dress? How about the fact that it folds back into a clutch! The perfect travel companion that will last a lifetime. 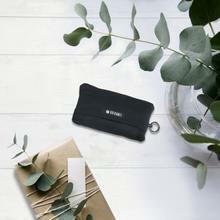 This holder fits a notepad, passport, credit cards, a pen and more. Plus may we add you will look mighty fine whipping out your passport! The Balm Shop & Co.
You may love to travel, but sometimes your skin doesn't. Now you don't have to worry because this twist up tube is perfect for when you are on the go! Need a snack to hold you over while on the go to your next adventure? Do not forget to pack your Banzai Jerky. Easy to pack and take all over the world! Keep track of where you have been with this national park poster that includes all 59 national parks. All parks are listed on the bottom with an easy to color in tree so you can show off your travel bug. A versatile on-the-go outfit to dress up or down along with your accessories. Belt it for a more urban look, or just slip it on with some sandals and head out for a sunny afternoon. 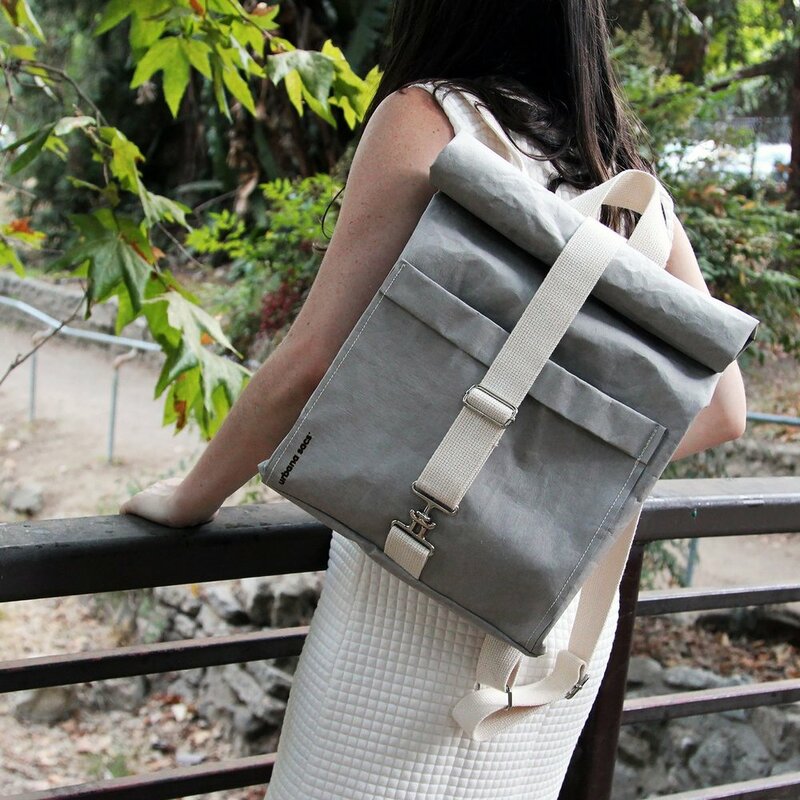 Price: $125 This earth friendly backpack makes the perfect carry on and travel companion. Handmade with washable paper fabric it can be washed and reused over and over.